Dark lipstick is notoriously tricky to pull off. 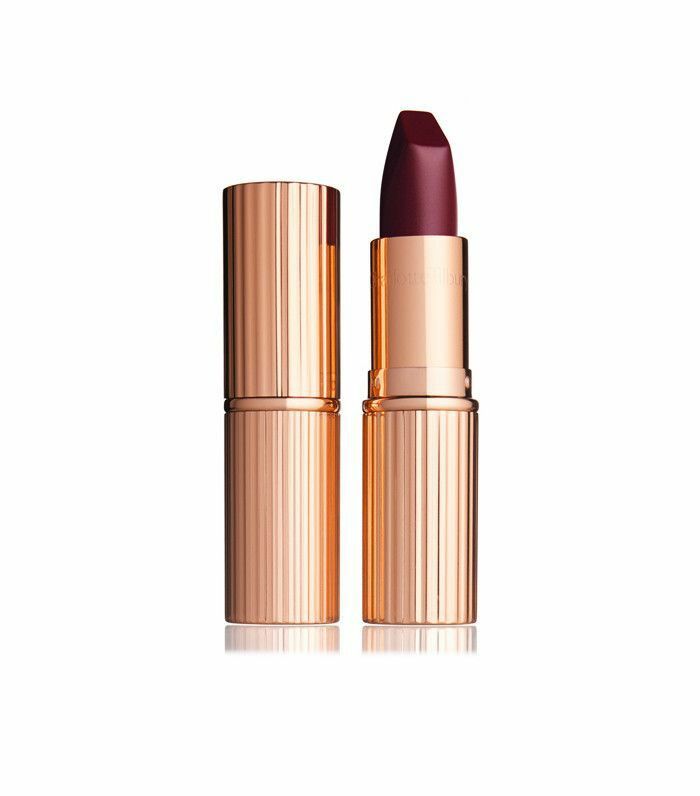 First, you've got to find a formula that doesn't fade, crack or blur at even the sight of a flat white, let alone after you've downed three—and thankfully we've already found and rounded up the best dark lipsticks. But that's only half the battle: Now you've got to summon the steady hand of a dentist and the sharp eye of an embroiderer to apply the lip colour so well so that it looks chic and not just one big mess. And we haven't even begun to devise a game plan for what to do when your lips decide to ingest half the colour post-lunch. The good thing being a beauty editor is that when you have questions like "How do you wear dark lipstick?" you have a bevy of experts on hand to provide the answers. In this case, I turned to the queen of flattering everyday makeup and Bobbi Brown Pro & Artistry Manager Hannah Martin for some help. And you should know that it isn't really that hard after all. Keep scrolling to find out what she taught me. First things first: The colour. "The point of dark lipstick is to make a statement, and the joy of that means that there are very few rules. Find a colour that matches the intensity you're looking for and wear it with a little attitude," recommends Martin. But if you're looking for a rough yet fail-safe guide as to the sort of shades that will flatter your skin tone, take Martin's advice: "Fair skin tones look amazing in deep reds, medium/olive skin tones look amazing in deep-chocolate tones and deeper warmer skin tones look sensational in super-dark plums." Before you bullet to lip, it's important to prep the area first to give your dark lipstick the best chance at lasting all day. "Give your lips a gentle scrub either with a flannel, toothbrush or an exfoliator," explains Martin, who loves to mix the Bobbi Brown Lip Balm SPF 15 (£18) with a sprinkling of the Buffing Grains for Face (£32). 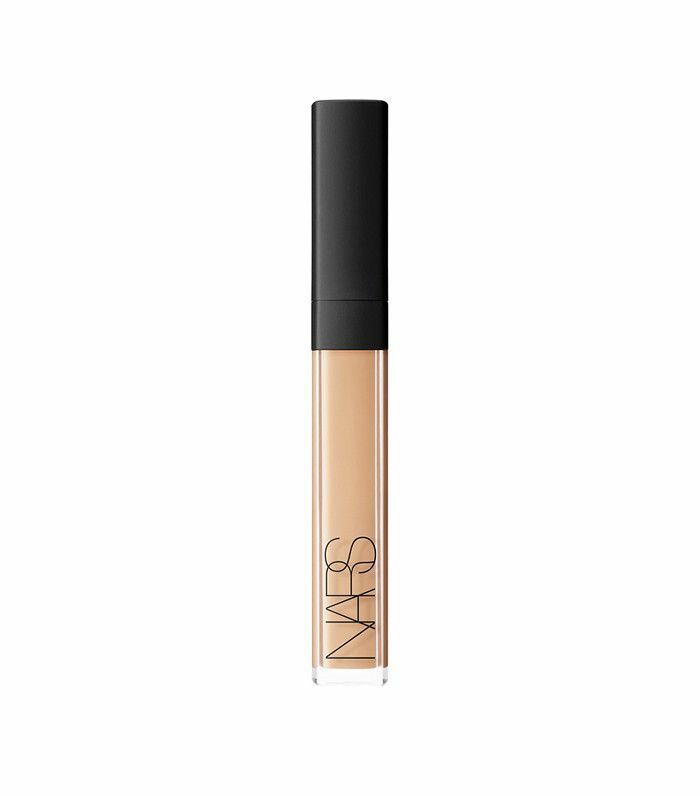 "This will remove any dry/dead skin that might look flaky once the lipstick is applied on top." 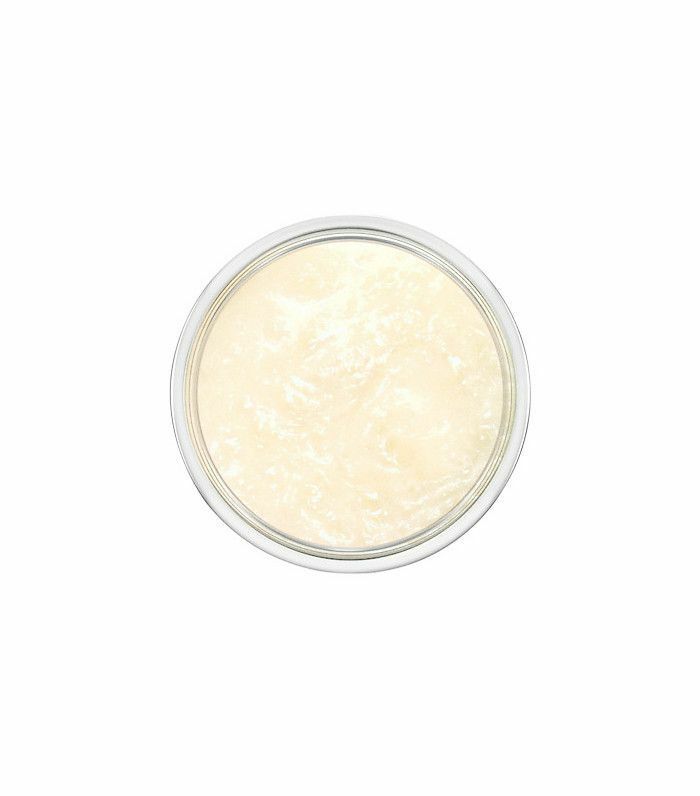 Afterward, apply lip balm and wait for the moisture to be absorbed (if your lips are especially dry, give it a good 10 minutes) before blotting the excess away. Don’t worry about multiple brushes and magnifying glasses here: Application doesn’t have to be tricky. “First, apply your lipstick straight from the bullet, and then use a fine, firm lip brush to trace the shape and spread the colour to the outer edge of the lip,” recommends Martin. Whether you’ve been slurping on a green juice or enjoying a Satay Chicken Naked Burger from Leon (they’re next-level amazing, btw), your lipstick might start to wear off in the centre of the lips. Before you start wiping it all off and starting again, though, it’s actually pretty easy to remedy. “Add more lipstick straight from the bullet to the lower lip, and then press your lips together so the colour spreads to the top lip too,” advises Martin. Check out the 60-second vamp lip tutorial below, and then keep scrolling to shop the look. Next up, we’re obsessed with brown lipstick at the moment, and you will be too once you’ve seen this.